​Professor B.Munkhtsengel of School of Geology and Mining of Mongolian University of Science and Technology (http://www.must.edu.mn/eng/) has been nominated from the Women in Mining Mongolia to the International Women in Mining Mentorship program in 2018. 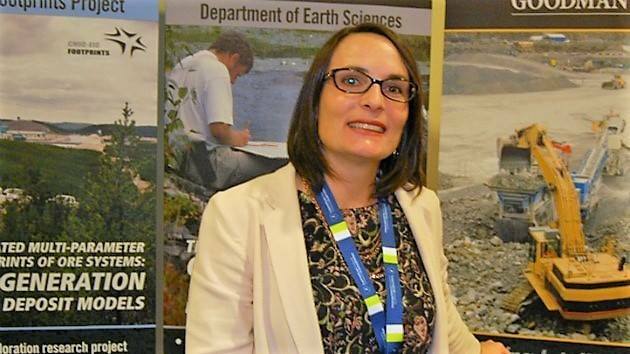 Within this program she worked closely with Nicole Tardif, Program Coordinator at Laurentian University, one of Top Canadian undergraduate universities (https://laurentian.ca/). Aimed at connecting senior industry leaders around the world, this mentorship program has been completed for this duo of professional and inspired women. 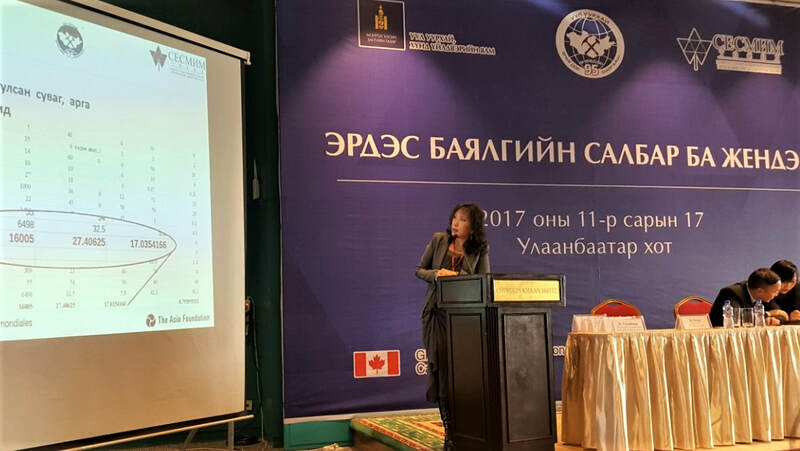 We wish further career success for both professor Tsengel and Nicole! 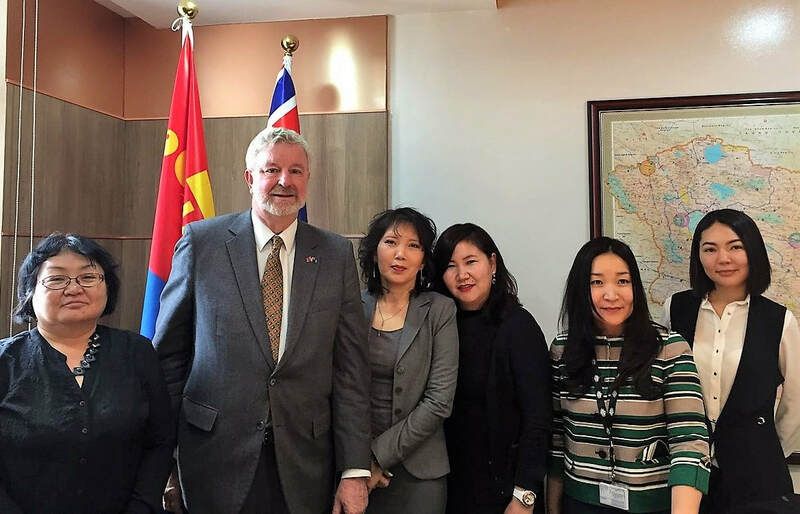 ​His Excellency Mr.John Langtry, Australian Ambassador to Mongolia, has been serving an honorary adviser to Women in Mining Mongolia since 2016. After serving first Australian Ambassador, he is leaving back to his home country this week. 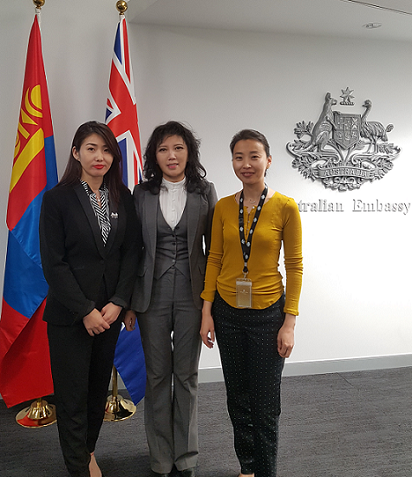 Women in Mining Mongolia appreciates Mr. Langtry for his great support to various Mongolian causes such as improving some aspects of Mongolian healthcare, extended scholarship awards for aspiring Mongolians to study in Australia or developing the national NGO movement and people-to people diplomacy between Mongolia and Australia. 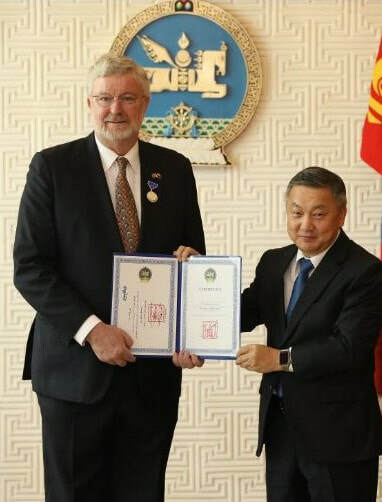 Thus, in late October 2018 our organization, WIMM, applied to the President of Mongolia, to award Mr. Langtry with Mongolian government honor. 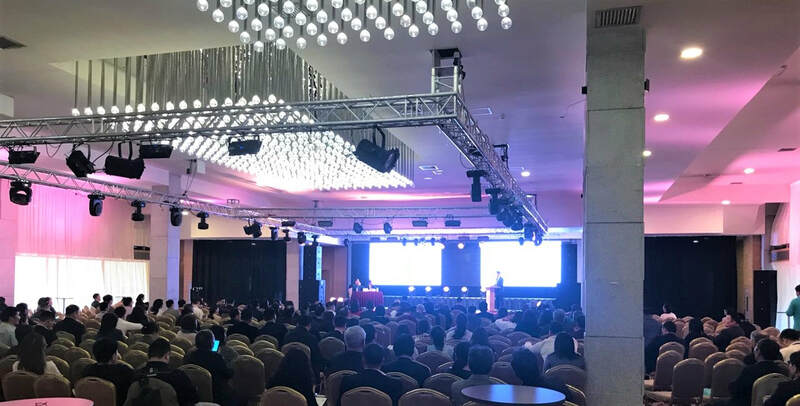 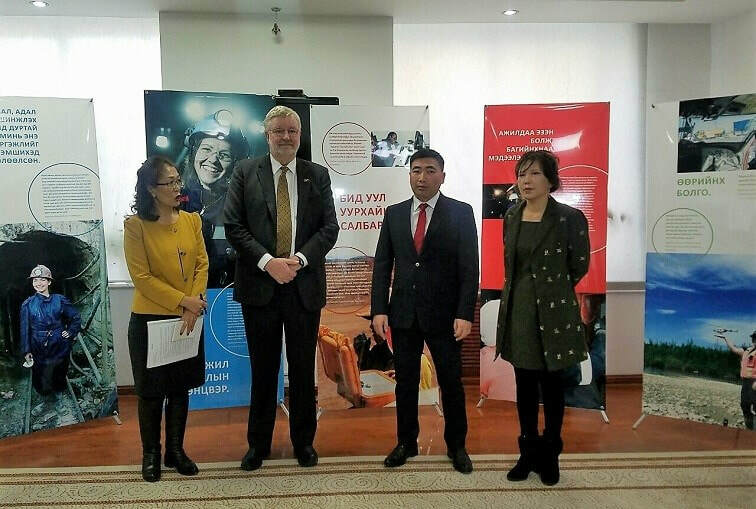 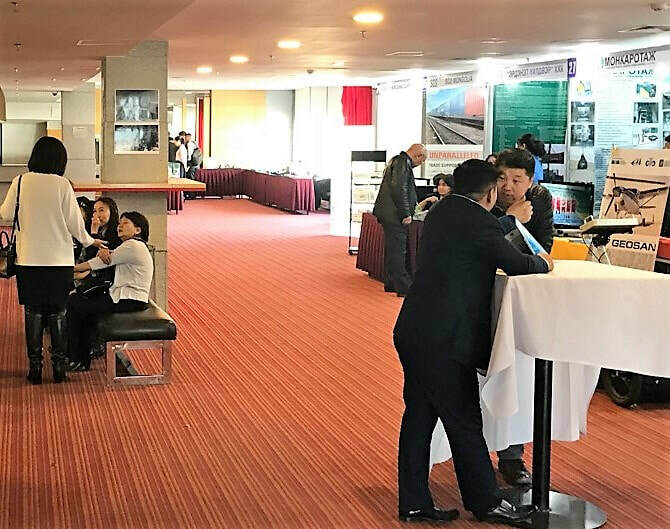 WIMM’s initiative was supported by 2 government agencies, several NGOs which have been having close business ties with Australian Embassy in Ulaanbaatar as well as Australian businesses working in Mongolia. 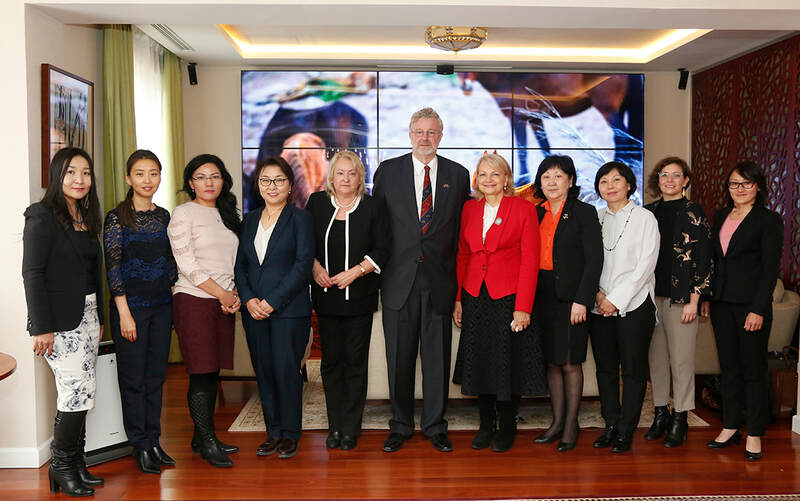 WIMM’s application was accepted in late December 2018, and President of Mongolia awarded Ambassador Langtry with Friendship Medal last week. 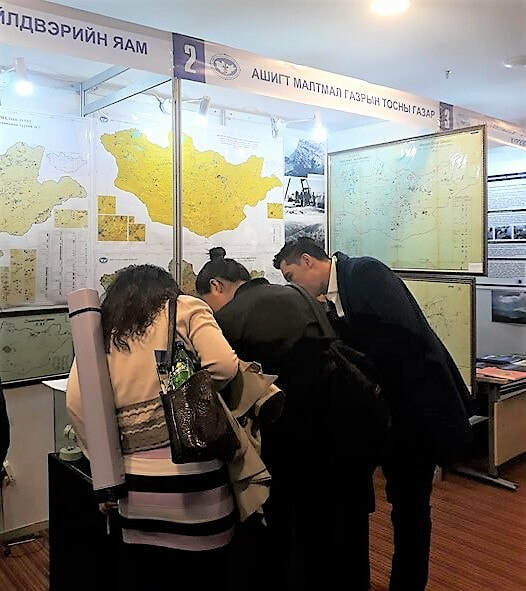 Dear Ambassador, WIMM firmly believes that relations between Mongolia and Australia have very much benefited from your presence, experience and very loyal personality. 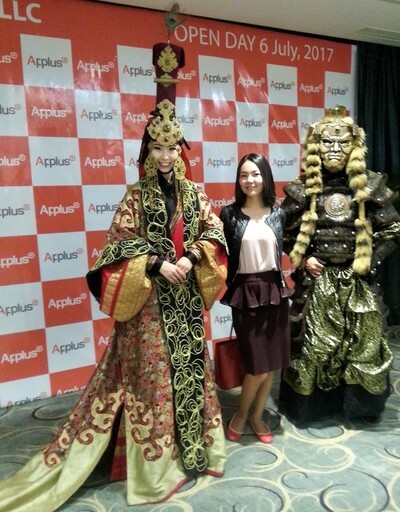 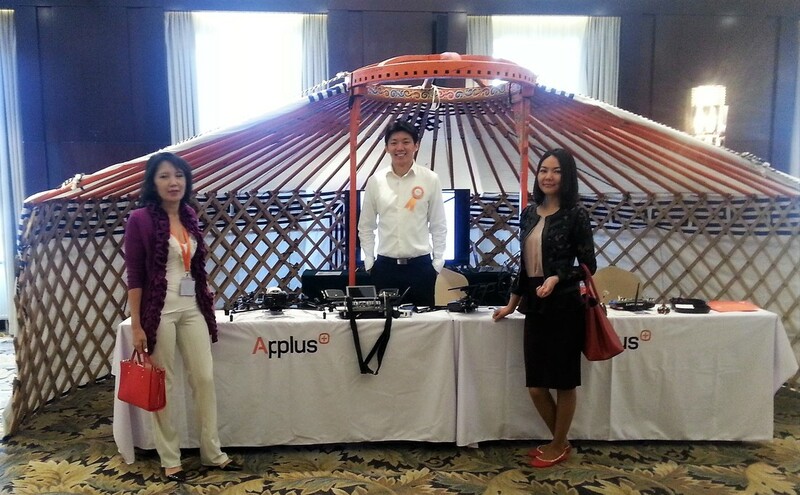 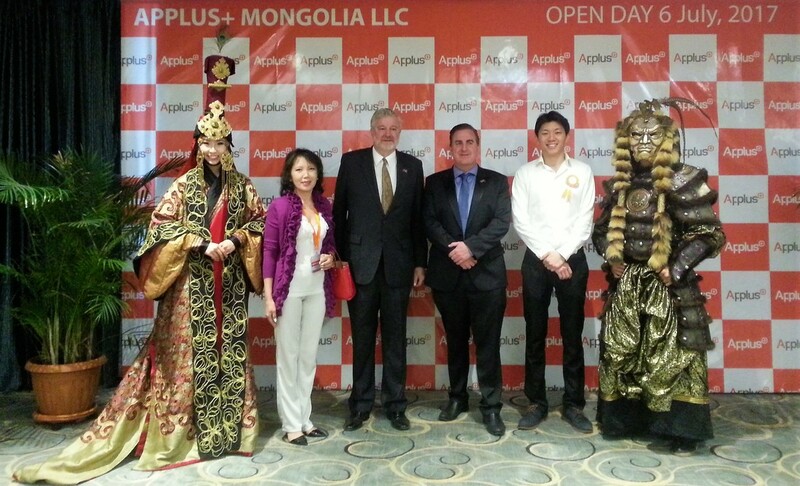 We value our cooperation and will be looking forward to your future visits to Mongolia with new and exciting plans. 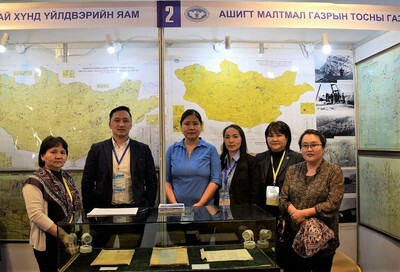 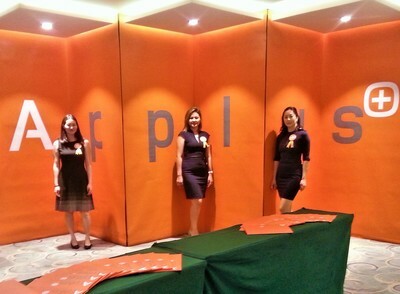 Chairwoman N.Tumenbayar and entire WIMM team. 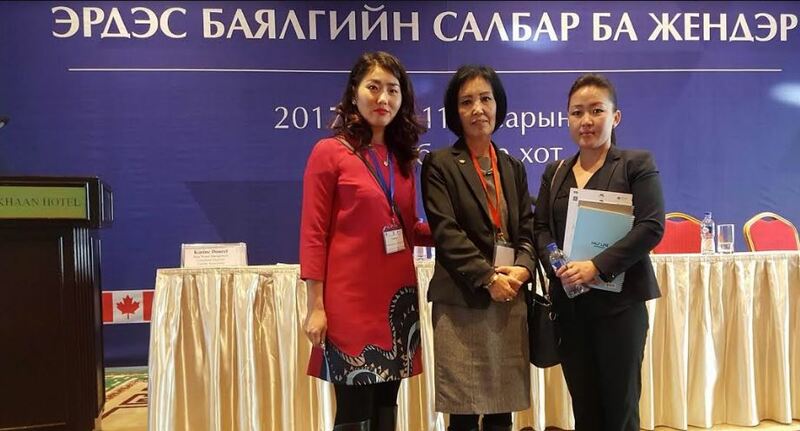 ​Recently, WIM Mongolia has nominated 2 prominent women to serve as mentors of the International Women in Resources Mentorship Programme organized by the International Women in Mining. 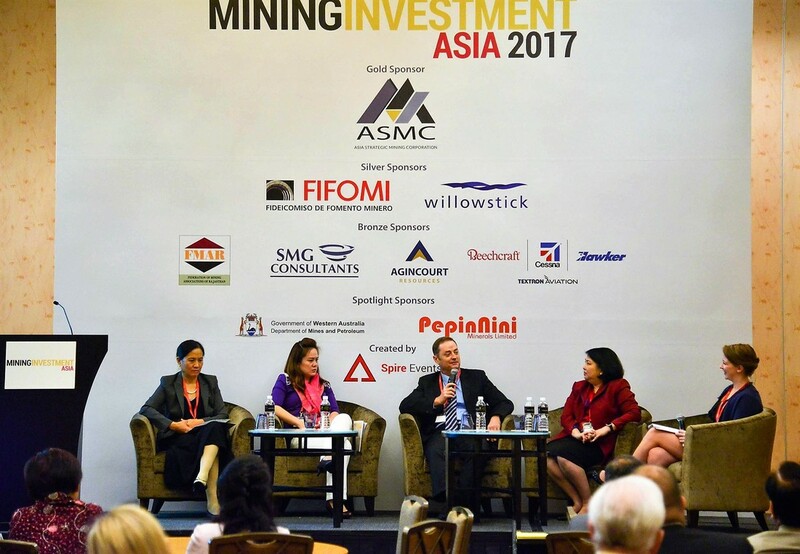 This Programme is an exciting opportunity for collaboration amongst WIM groups around the world. 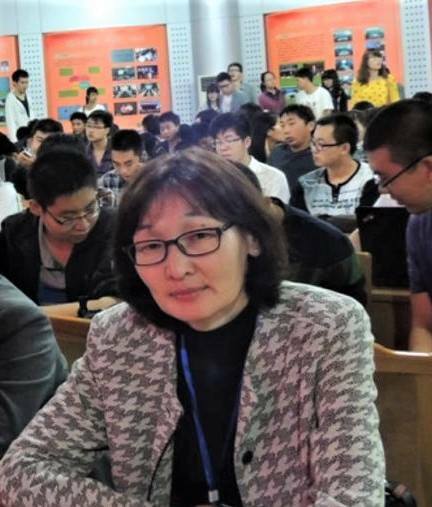 DR. B.MUNKHTSENGEL, the Head of the Department of Geology and Hydrogeology of her University. 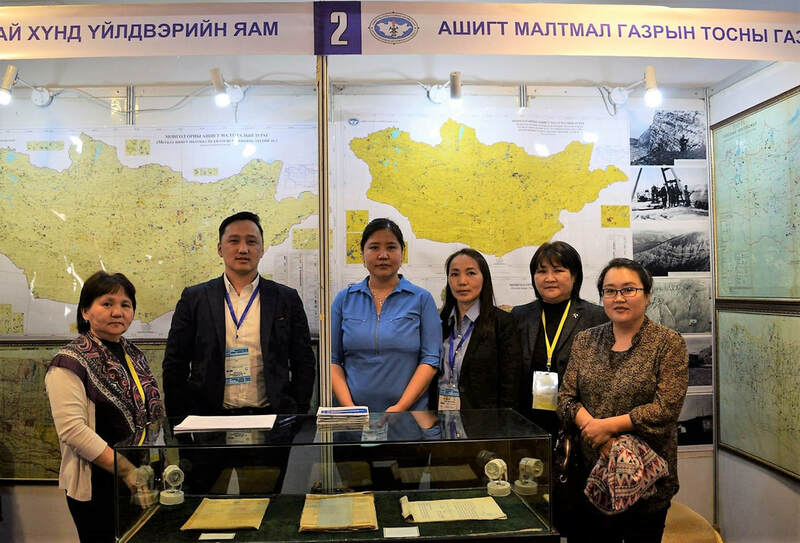 She made significant contributions in studying petrology and mineralization of several minerals deposits of Mongolia and has an extensive list of published research papers in geology, tectonics and mineralization of various parts of Mongolia. 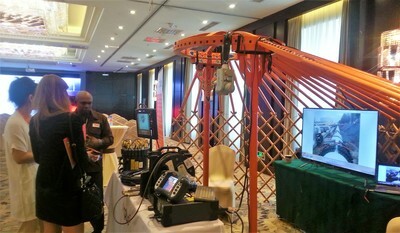 T.AMARZUL. the Executive Director of Petro Matad Limited, Executive Director of Petroleum Exploration and Production Association and BoD member of the Business Council of Mongolia. 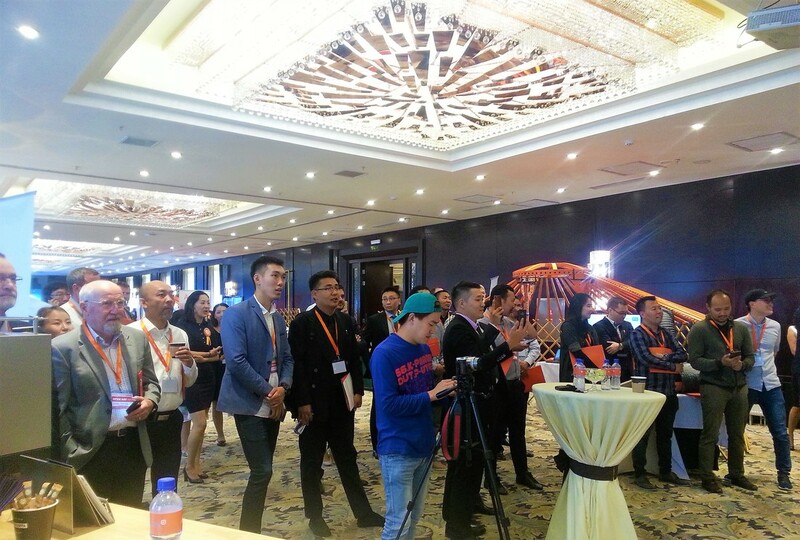 More about the mentors are here. 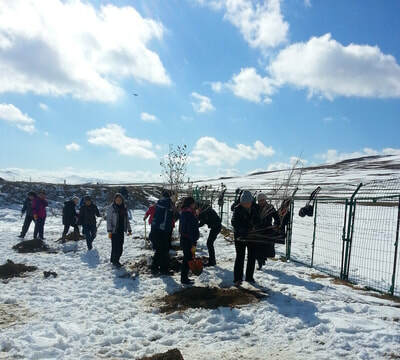 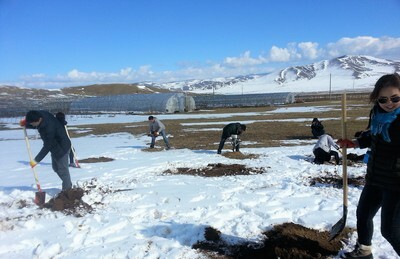 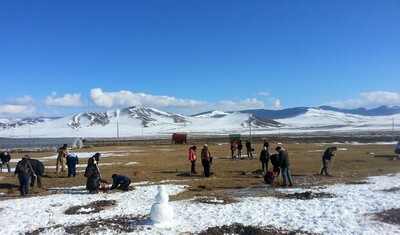 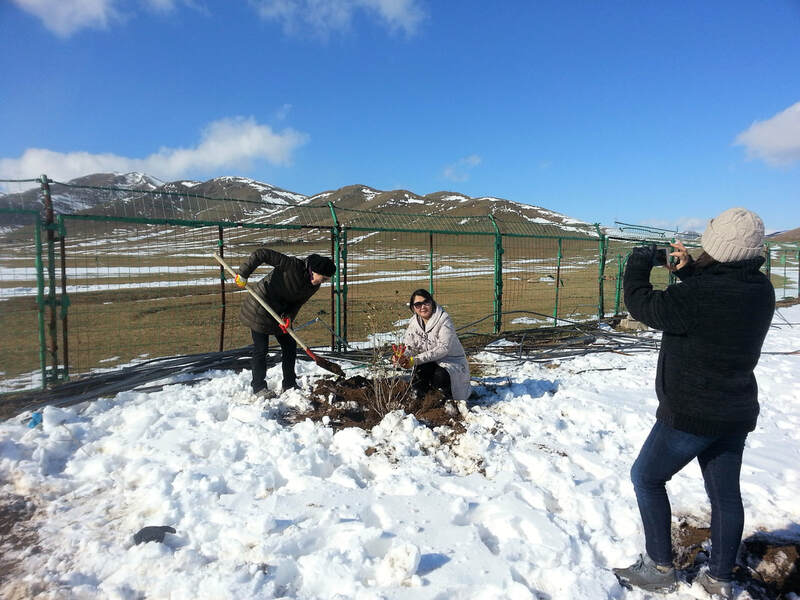 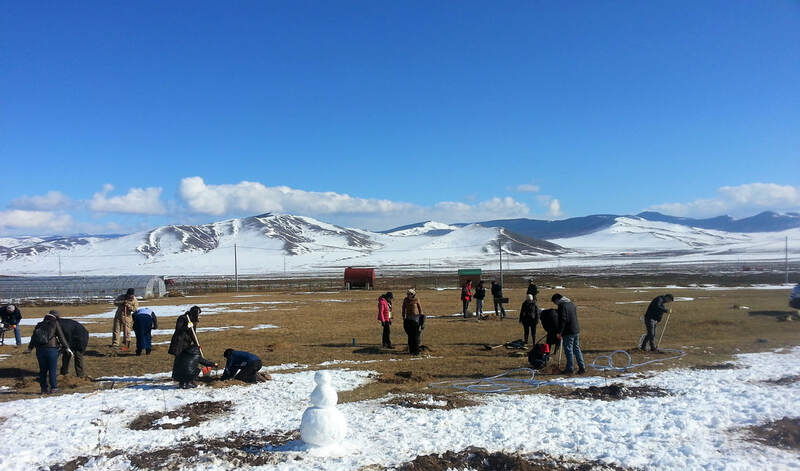 JICA Mongolia alumni, some environmental NGOs including WIMM as well as interested members of the general public spent one day of fun planting trees in Gunt valley, 61 kms northeast of Ulaanbaatar.